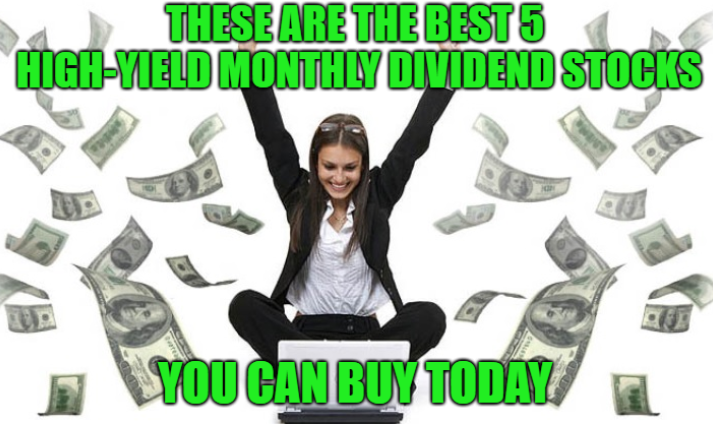 High-yield monthly dividend stocks can be a great way to help pay the bills. But first you need to make sure they offer safe payouts and aren’t yield traps. 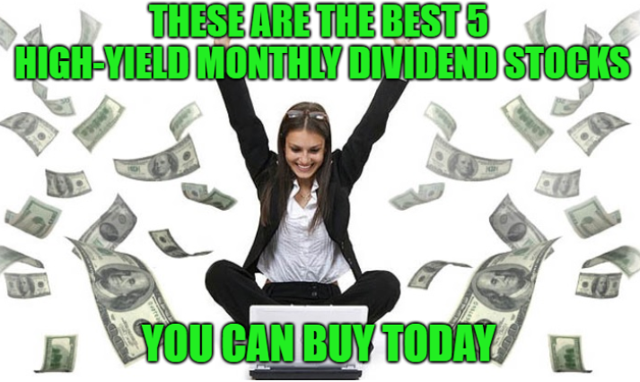 Find out what five monthly paying stocks are the best buys you can find today.